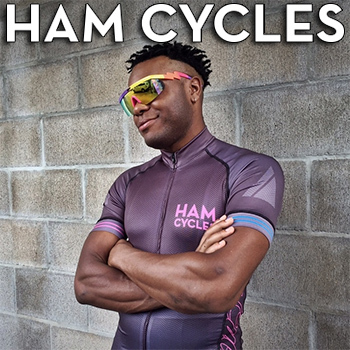 Brick Lane Bikes released a full carbon clincher disk! 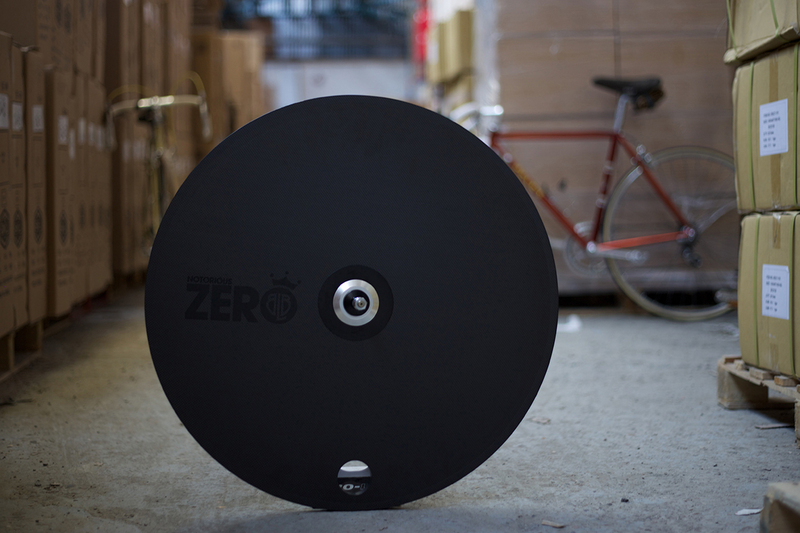 “We are hugely excited and proud to introduce the new BLB Notorious Zero full carbon Disc Clincher Wheel. Rolling on Japanese EZO bearings, the wheel features a very low rolling resistance compared to standard sealed bearings and using 4 bearings ensures a prolonged lifetime of superior performance. Let us know what you think about the Notorious Zero Wheel on our Instagram. More on the wheel here.